The next World Tournament Series Championship takes place on March 7, 2015, at PAX East in Boston, Massachusetts. 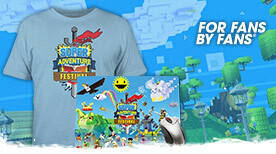 Those who step up to the challenge could play for $50,000 USD in cash prizes! What is the World Tournament Series? 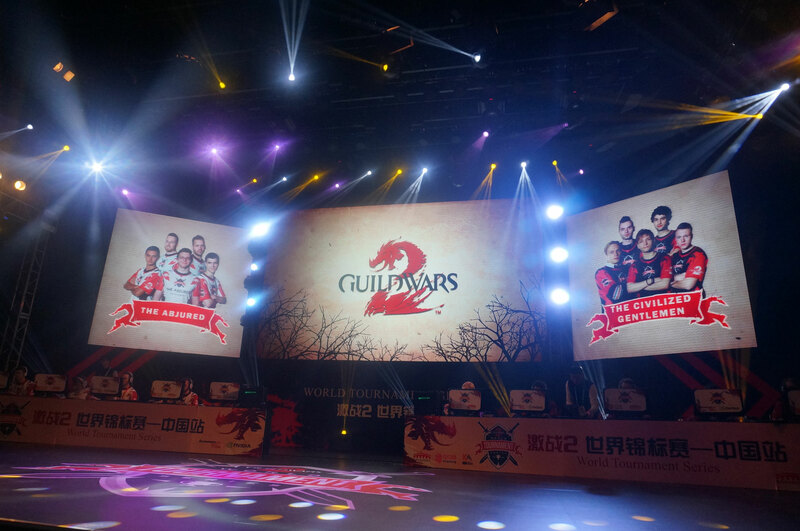 The World Tournament Series is a global PvP event that includes players and teams from three different regions: North America, Europe, and China. Each team is ultimately competing for the opportunity to play for cash prizes and glory at the World Tournament Series Championship-a LAN event hosted in one of the three participating regions. The first championship event was held in Beijing, China, in December 2014, with North American team the Abjured taking home the crown. How do I get my team involved? There are three main components to the World Tournament Series: securing an invitation to the World Tournament Series Invitational Qualifier, the Invitational Qualifier itself, and the World Tournament Series Championships. Here are the details below about each leg of the series. 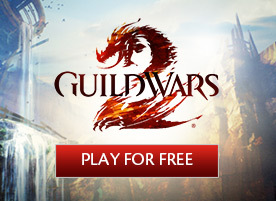 Your team can qualify for the WTSIQ by placing first or second in one of the January ESL Go4GuildWars2 Weekly Cups. The applicable cup dates are January 4, January 11, January 18, and January 25. The cups occur at 7:00 a.m. PST (16:00 CET) in Europe and 1:00 p.m. PST (22:00 CET) in North America. Your team must follow all of ESL’s rules and regulations regarding their cups, so make sure to read through their guidelines very carefully before competing to ensure you don’t run into any issues. Your team must earn either first or second place in a weekly Cup to qualify for the WTSIQ, but you are encouraged to play in every cup as your overall standing in the monthly cup will affect your seeding in the WTSIQ event. If a team that has previously qualified for the WTSIQ places in the top two again, the next team below them that has not yet qualified will be invited. 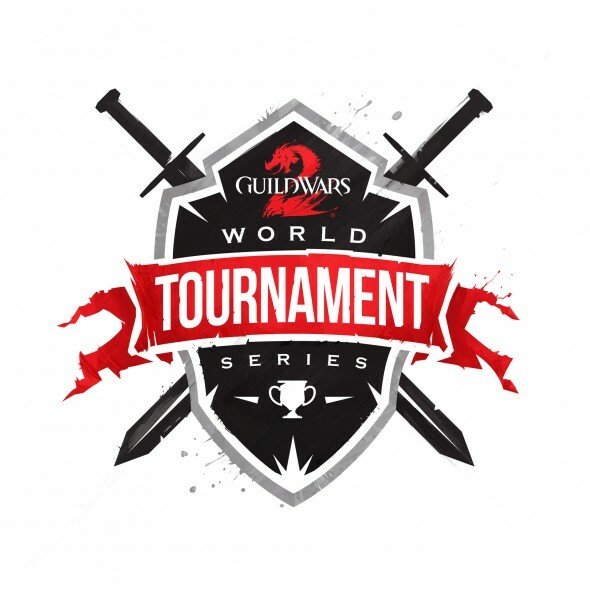 The top two teams from each week’s Go4GuildWars2 Cup will be invited to the World Tournament Series Invitational Qualifier for a total of eight teams per region. The World Tournament Series Invitational Qualifier will take place on February 7 in both North America and Europe and will be double-elimination style. All participants must be current residents or citizens of the region their teams are representing. The tournament organizer reserves the right to require proof of residency or citizenship (as applicable). Failure to provide proof in a form acceptable to the tournament organizer may result in disqualification. Teams may find substitutes and execute roster changes between the time they qualify for the Invitational Qualifier and the start of the event, but they must have 3/5 of the original roster present to compete. If a team attempts to replace more than two members, they will need to requalify in another cup. Teams also may not recruit members of other teams that have already qualified. To ensure that there are an even amount of teams playing in the World Tournament Series Championships, the region hosting the event will be represented by two teams. For the World Tournament Series Championships in Boston, North America will send two teams, Europe will send one team, and China will send one team. The top four teams will take a trip to Boston, Massachusetts, to attend PAX East and play in the World Tournament Series Championships with $50,000 USD on the line! 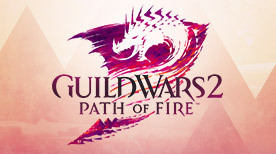 Airfare, hotel, and a per diem will be provided to all players courtesy of ArenaNet. We’ll be releasing more information on the World Tournament Series in Boston over the next few months, but for now it’s time to get your team together and start competing in the ESL Go4GuildWars2 Cups, happening every Sunday! We’ll see you in the Mists.